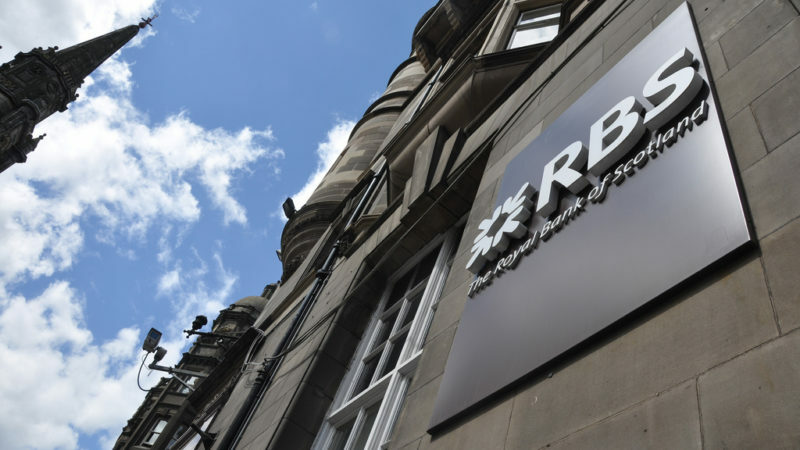 RBS is being slowly privatised - but little has been done to check the corrupt culture, argues accounting expert Prem Sikka. Banks have a long and rich history of malpractices and abuse. The 2007/8 bailouts should have provided opportunity to cleanse banking culture, and encourage responsible and ethical conduct. RBS has a history of malpractices which generated massive profits, dividends and executive pay. In March 2018, RBS paid $500m to settle charges of “deceptive practices and misrepresentations to investors in connection with the packaging, marketing, sale, and issuance of residential mortgage-backed securities”. This settlement brought RBS’ fines and penalties in the US to more than $7 billion since late 2015 alone. In May 2018, it paid $4.9bn (£3.6bn) to resolve a US investigation into its sale of toxic mortgage-backed securities. But the scandals go further back. In March 2010, it was fined £28.6m by the Office of Fair Trading (OFT) for breaching competition law, after it shared confidential information with Barclays Bank about the pricing of loans. In 2013, it paid a combined fine of £390m to UK and US regulators for rigging interest rates. In 2014, RBS was hit for £217m in Britain and $290m in the US for rigging the foreign exchange markets. In 2016, RBS reached a £800m settlement with shareholders who claimed that RBS misled them before making a £12bn share issue in 2008. The Committee described the RBS conduct as “disgraceful” and said that the internal unit’s overarching priority “was not the health and strength of customers, but the generation of income for RBS, through made-up fees, high interest rates, and the acquisition of equity and property”. The settlements are yet to be made. Currently, RBS is one of the 17 banks implicated in alleged laundering of £740m of dirty Russian money. Reforming banking culture and neutering directors’ power to abuse stakeholders is a key issue – but the government has shown little appetite for reform. A resolution to achieve the above was tabled at the RBS annual general meeting (AGM) on 30 May 2018 – and could have been passed as the government is by far the biggest shareholder. It was soundly defeated. UK Government Investments, a body managing government investment in publicly owned entities, voted against the resolution. RBS is being slowly privatised, but little has been done to check the corrupt culture of large corporations and call directors to account. Without major reforms the price is this folly will again be paid by innocent taxpayers and that is unacceptable.